Sooner or later you are bound to want to go on Safari, the mere excitement and thought of witnessing the African Big 5 while on a game drive remains but a dream for so many of us. When finally the opportunity presents itself it is of utmost importance that we make the right choices prior to booking any Safari. Questions need to be answered, too where would I like to go on safari, what wildlife would or could I possibly encounter while out in the bush ? What times of the year are better for game viewing ? Do I book a exclusive Safari or do I do a self guided Safari ? Finally who can I book with that can assure me that I am to get the best possible safari ? Are they trustworthy ? Do they have a track record and for how long have they been in business ? Who and Where Do I Book my Safari ? Once you have researched enough one should have a better idea of to where one would like to go on safari. 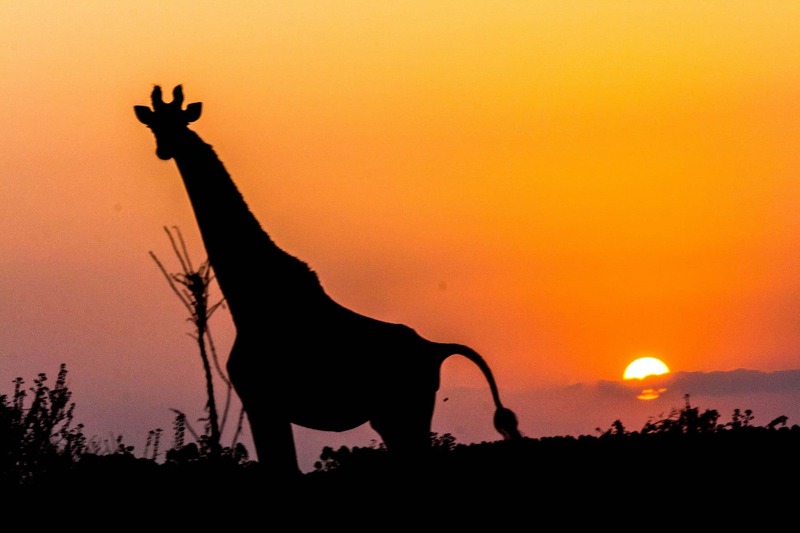 Contributing factors that should assist you in making the right choices could be advice from fellow travelers, social media, word of mouth, travel reviews, video and correspondence from various safari specialists. In this day and age research is an absolute must before booking any outing. Always get as much information on the supplier, venue and hosts. Read their reviews and track their history. Only once you feel confidant that you have enough proof should you continue with any booking. Additional Information Required About Booking a Safari ? While corresponding with your Safari Operator ask as many questions as possible. Ensure that you feel trust between both parties, make sure that you know where and when the safari is to take place. Ask what is required and should be taken along on the safari tour. At any given point should you feel insecure and your operator is unable to furnish you with the required information then it is advisable to go else where. Made the right Choice ? What Should a Safari Be and What Expectations should be Met ? A Safari in itself is a once in a lifetime experience for most of us. However this experience should be one that lasts a lifetime. Not only should the booking of the safari be easy, secure and convenient. The entire experience should be just as incredible. From the front desk booking, rangers out in the bush to the wildlife that you ultimately get to witness. Expectations are always high, that simply put is just human nature, unfortunately witnessing the Big 5 is not always a reality and any safari operator or booking agent that promises this should be questioned. Wildlife, Information, Sightings and Rangers Knowledge are what make an exceptional experience exceptional. We've had a fabulous three days with Heritage tours. The accommodation was superb and the catering was perfect. Best of all of course we're the guided tours. We have been so pleased with the safaris provided by Heritage. We had a three night safari package that included 4 safaris, and they were all delivered with excellence by the respective guides, Rick, David and Temba. Professional, courteous, and well organised. My husband and I just returned from our 2 night safari and were very impressed by the organization and professionalism of this company. We had so much fun with our guides Theo and David and our driver Vusi. All were very receptive of questions and were all very excited about our visit. The safari experience was absolutely wonderful.